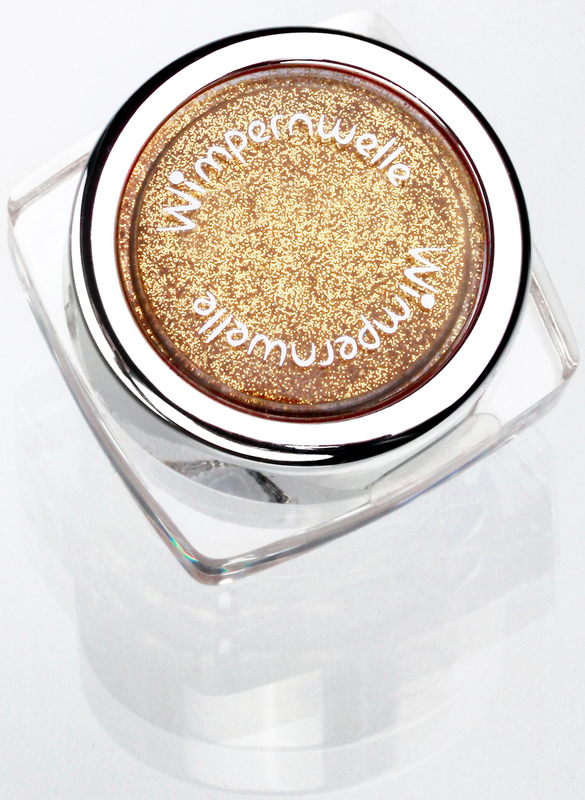 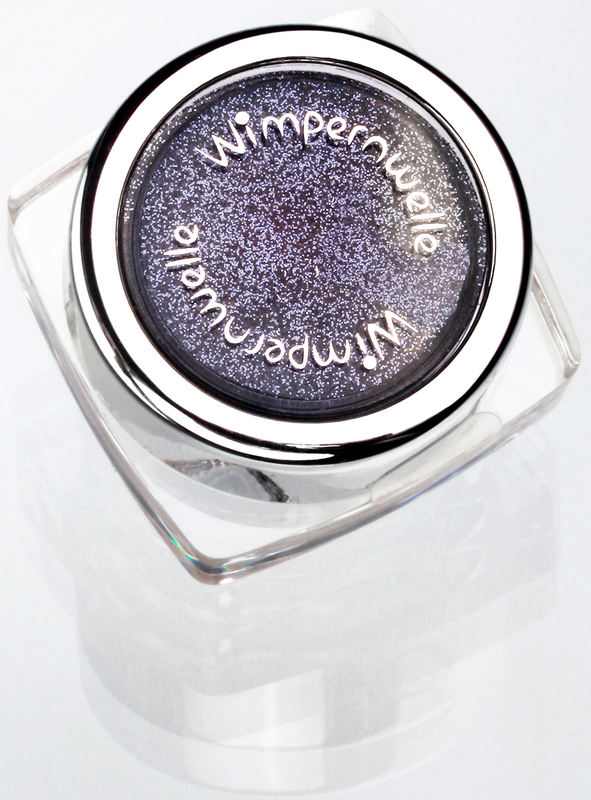 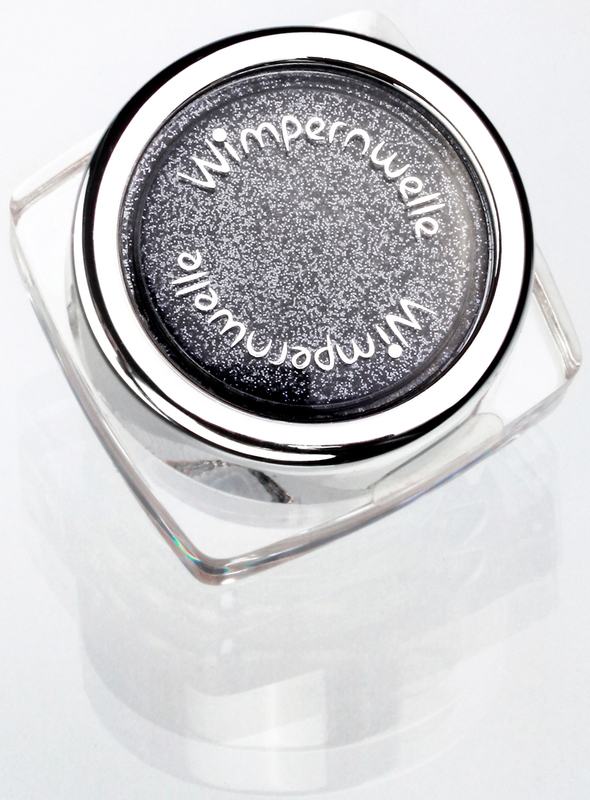 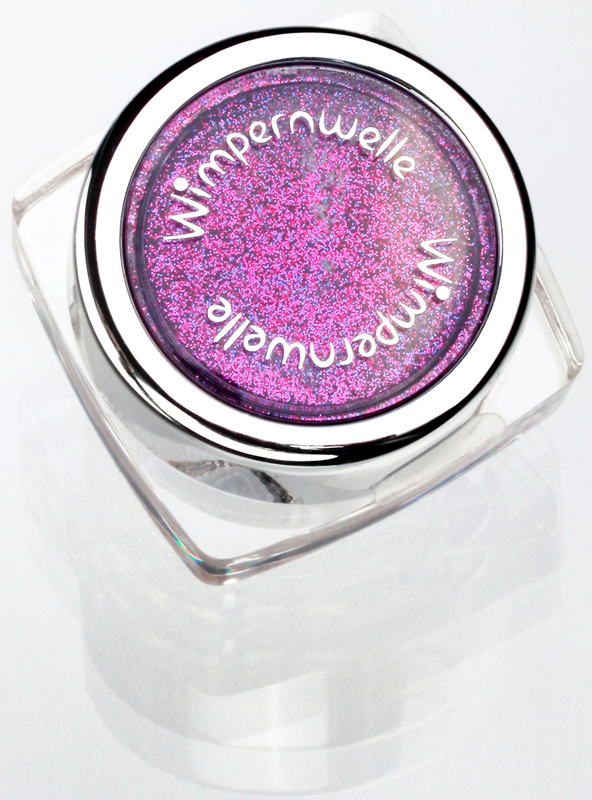 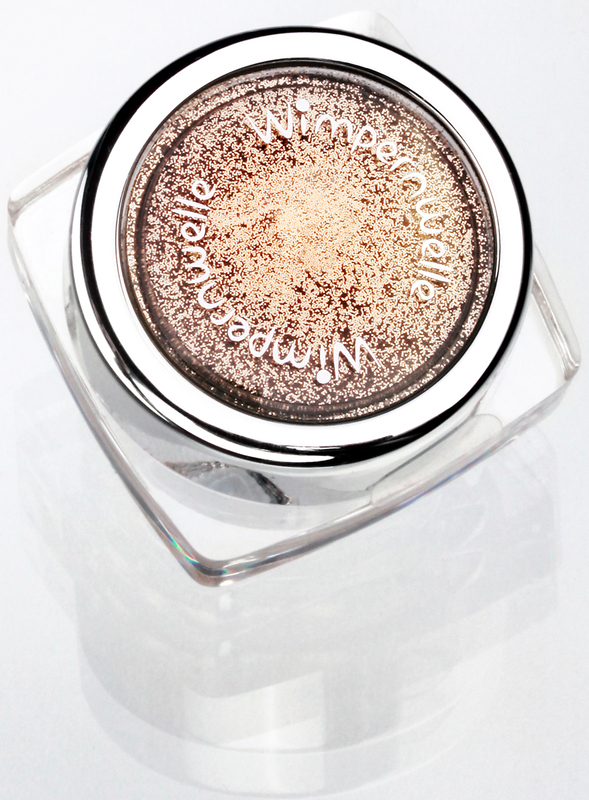 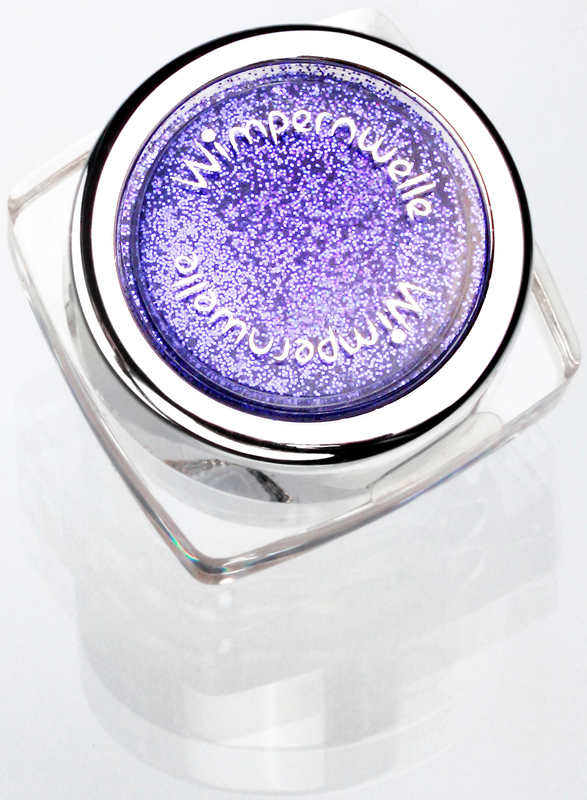 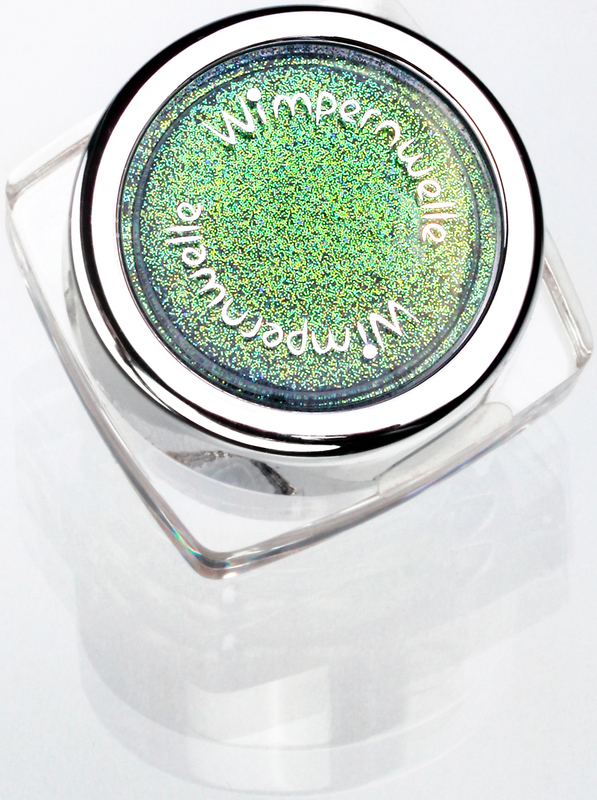 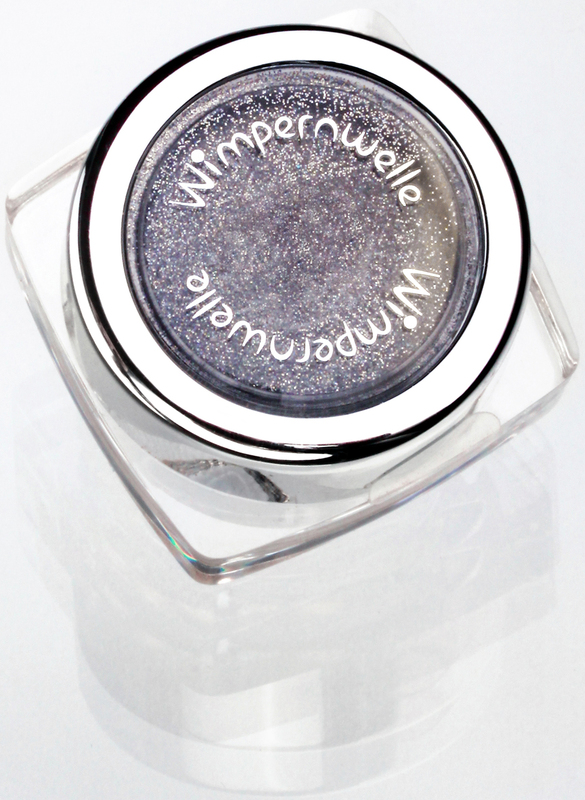 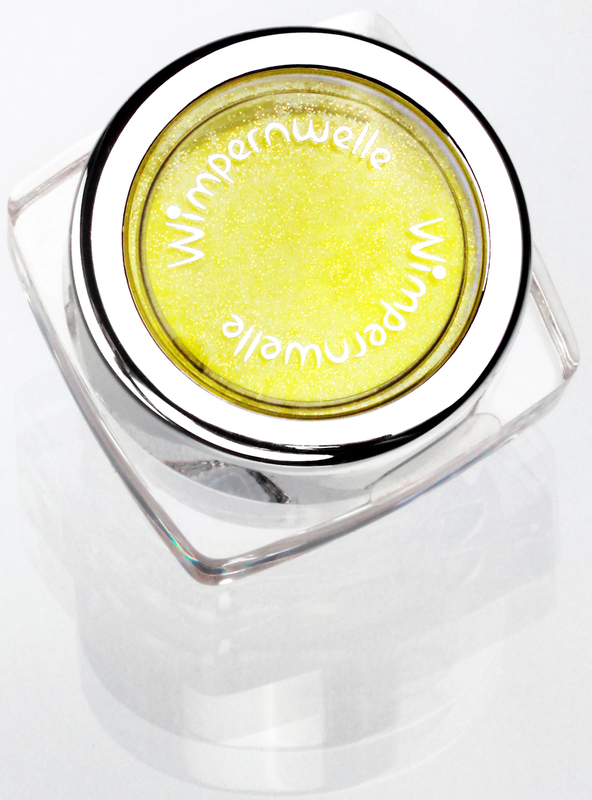 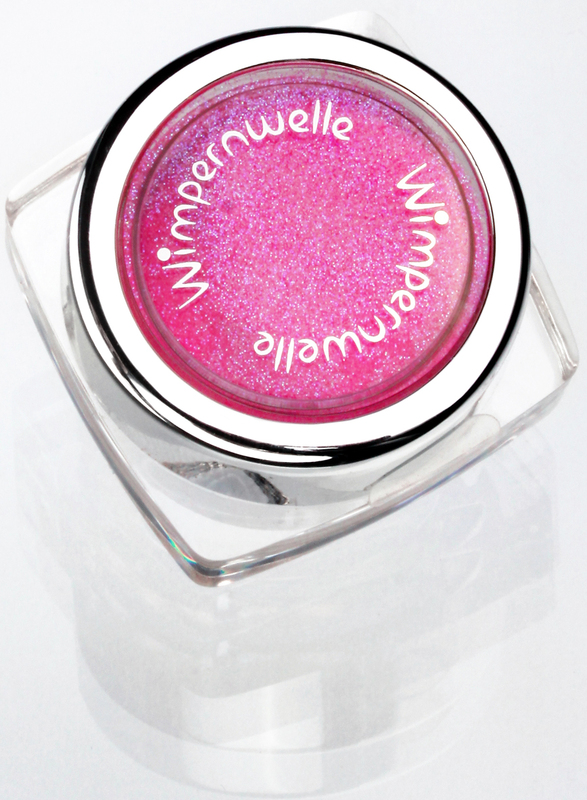 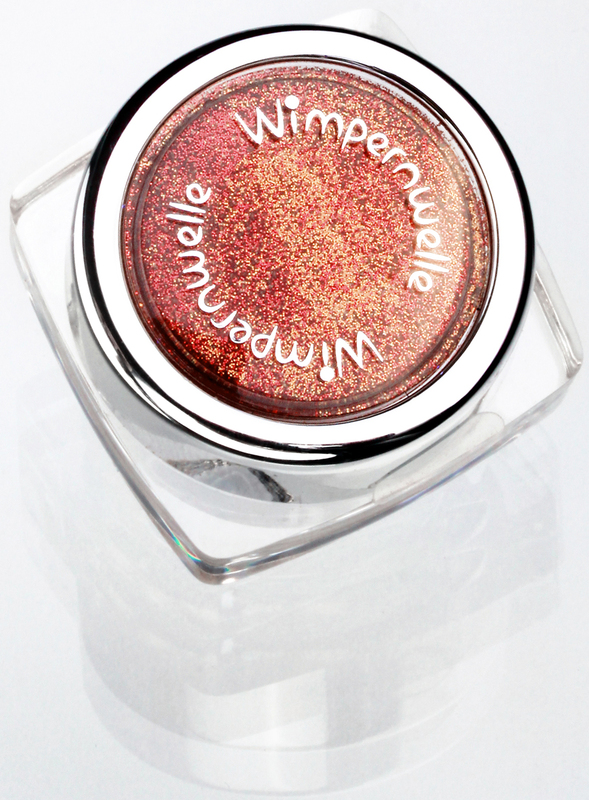 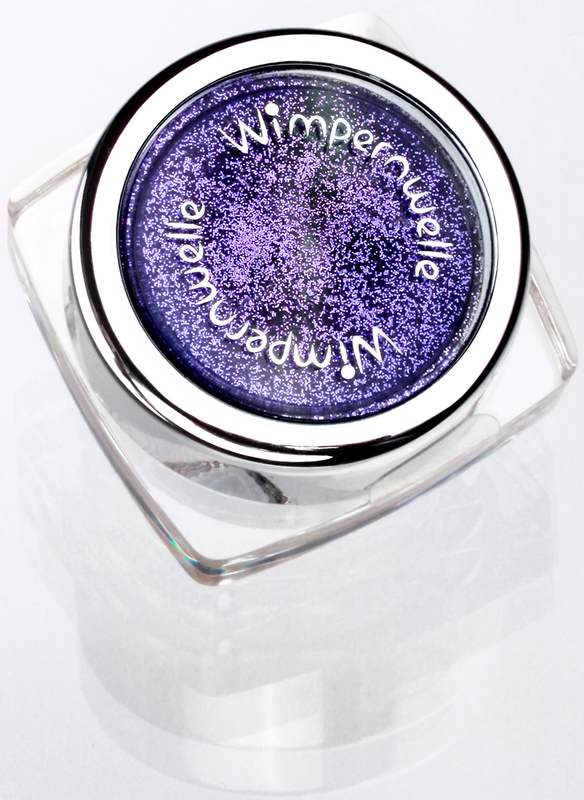 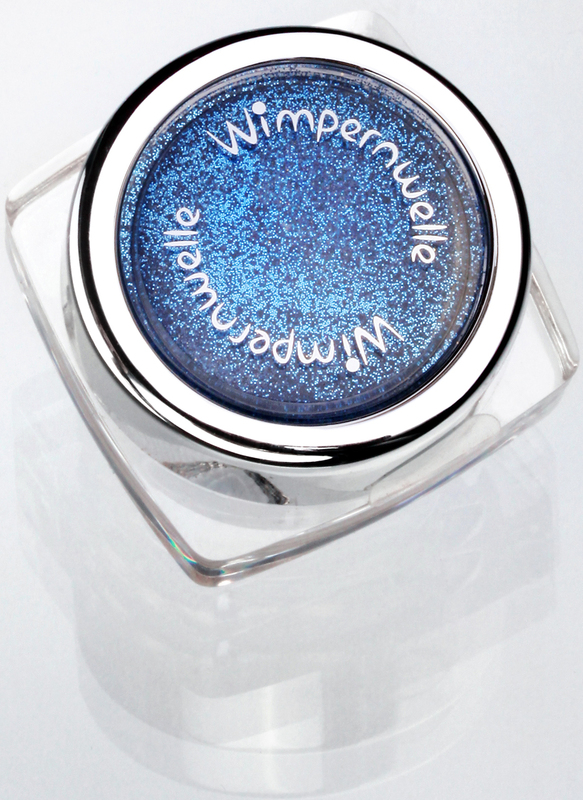 Either as Eyeshadow or only as Eyeliner - our GLIMMER & GLITTER Eyeshadow gives you the special touch! 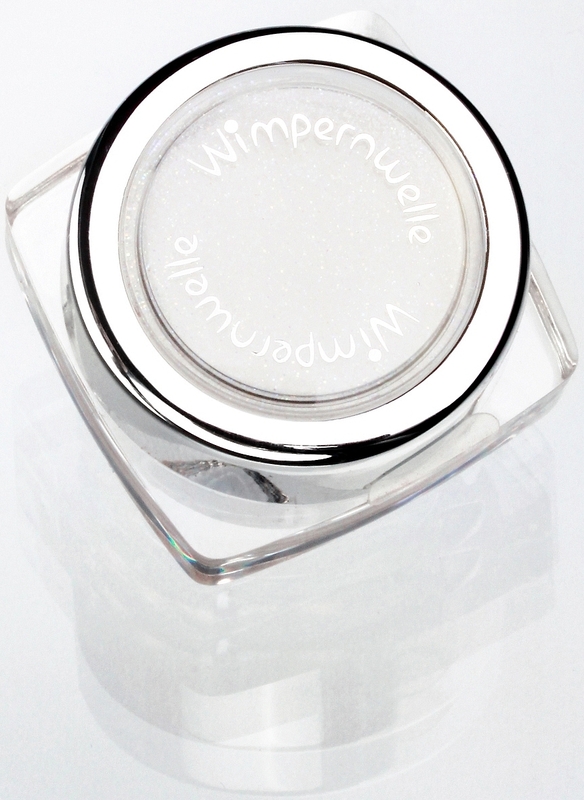 First apply the GLIMMER & GLITTER FIXING GEL onto the eyelid as a foundation: Extensive, only as eyeliner or even on top of already existing make-up. Then pick out one (or two or even three!) 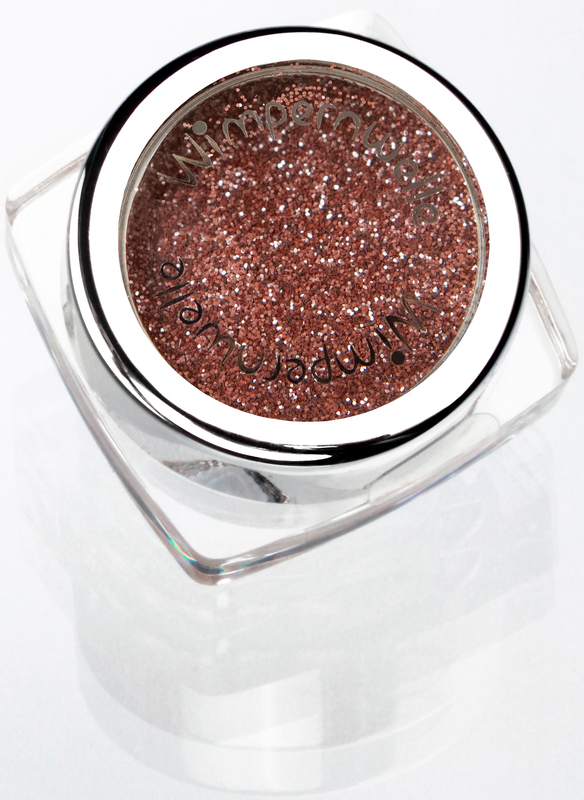 GLIMMER & GLITTER EYESHADOW COLOURS and dab it with the brush into the moist FIXING GEL - that's all! 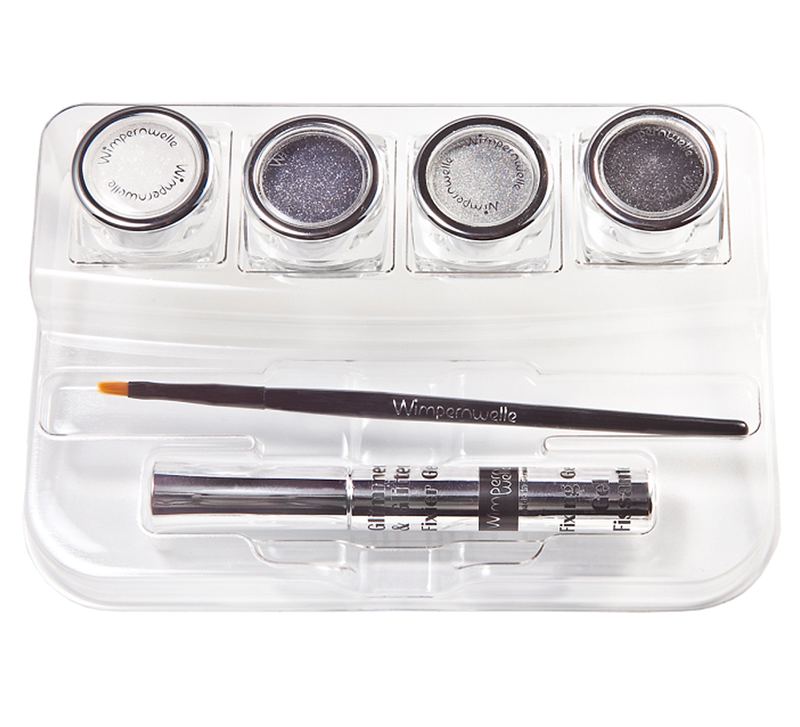 The FIXING GEL quarantees the safe all day long stay of the eyeshadows. 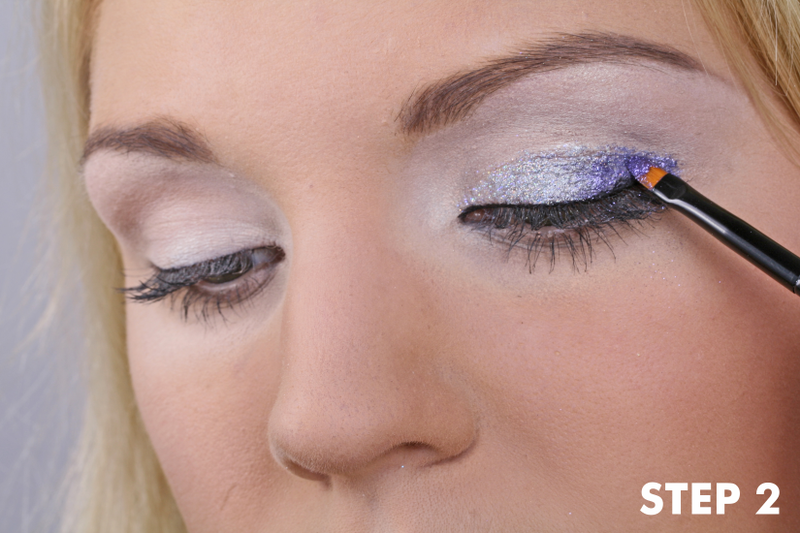 Simply remove with water. 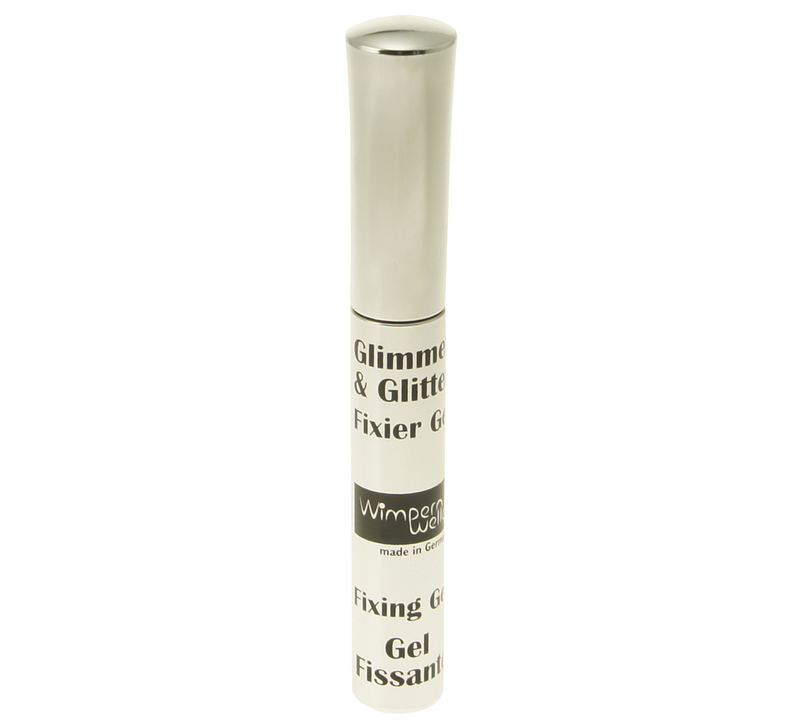 Our especially developed FIXING GEL is very well tolerated. 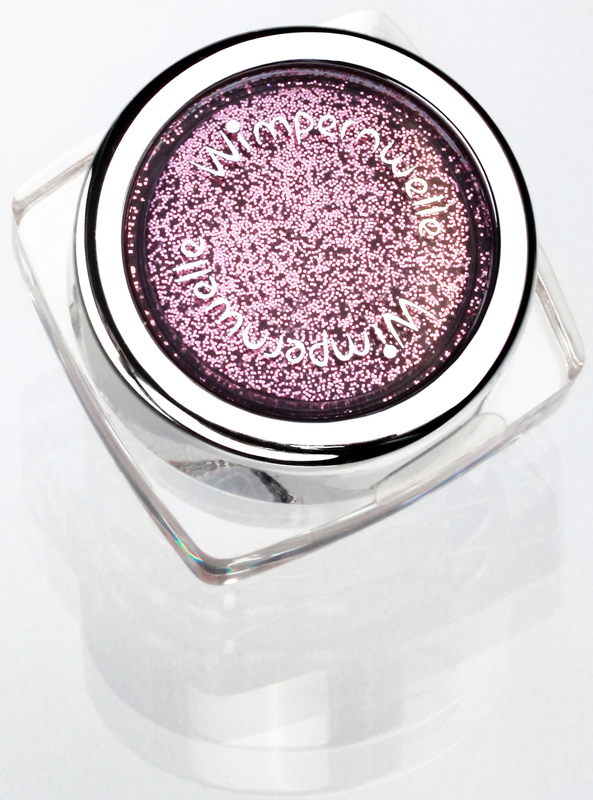 It dries fast on the eyelid and safely fixes the fine GLIMMER & GLITTER EYESHADOW, being dabbed into the FIXING GEL with the brush. 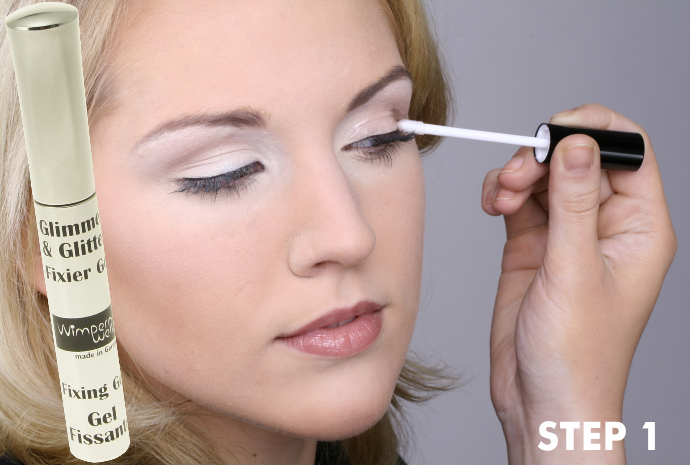 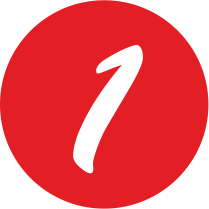 As the FIXING GEL is made on water basis, you will only need a water-moistenend cotton pad to remove it. 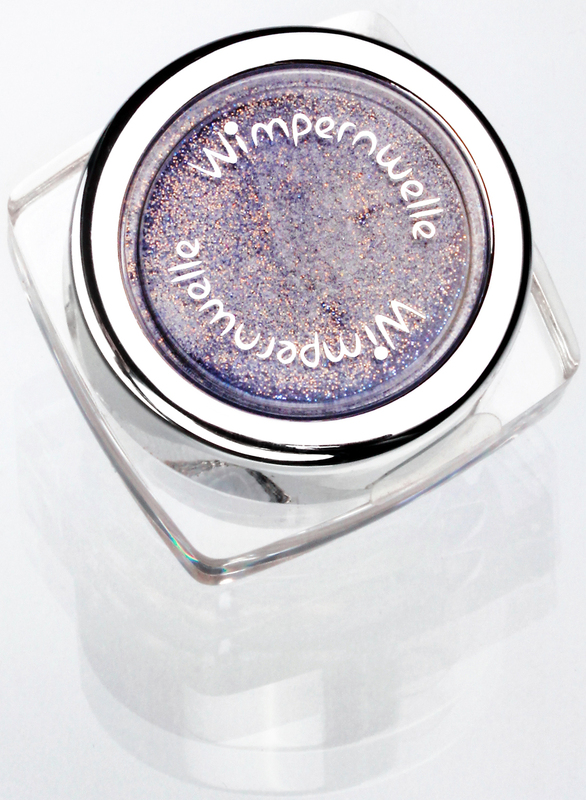 Nevertheless, this Eyeshadow will last also during the hottest of nights without any smearing. 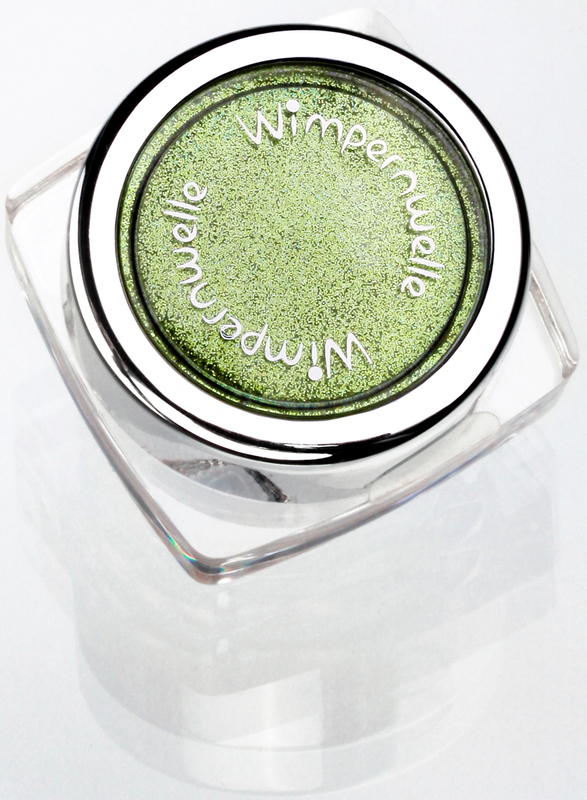 Please consider: Not every Glitter Powder can be used around the sensitive eyes! 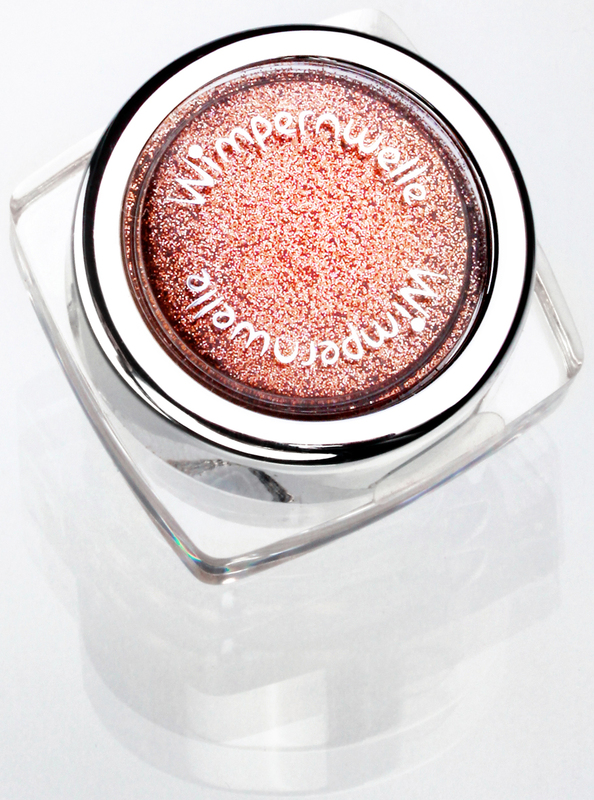 Our cosmetic GLIMMER & GLITTER EYESHADOW is especially made for the eye area: Finest Glitter dust - dyed with colours, which can alsobe used in the food chemistry. 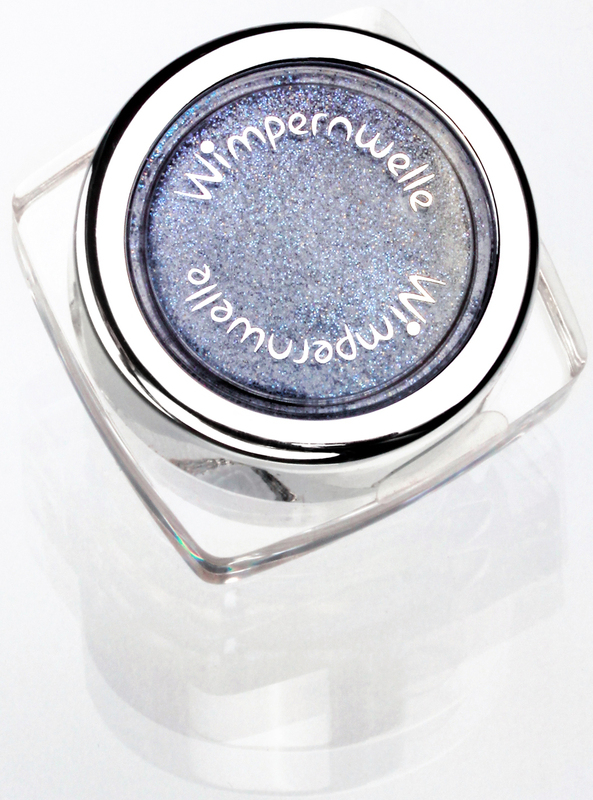 It goes without saying that the GLIMMER & GLITTER EYESHADOW does not contain nickel. 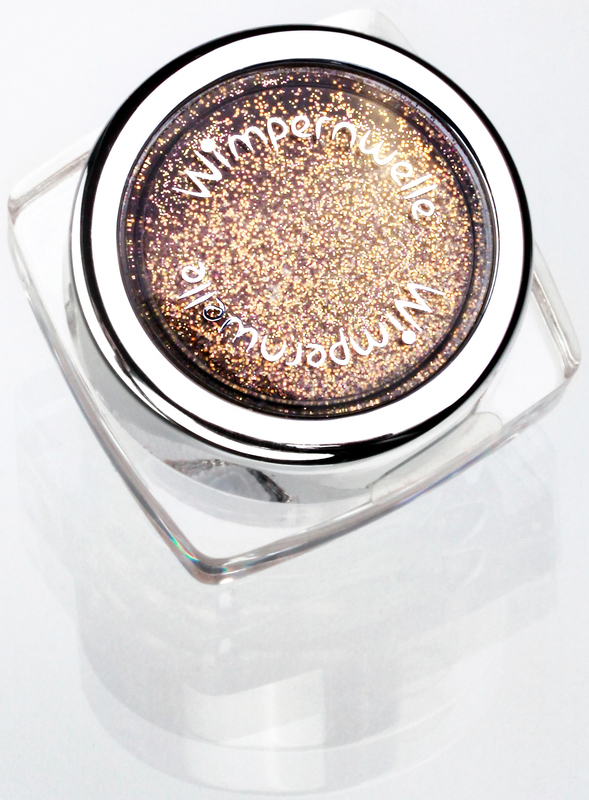 The GLIMMER & GLITTER BAR "SMOKEY EYES" style is available with the colours SNOW WHITE, SILVER, PLATINUM and BLACK as well as the FIXING GEL and a BRUSH for the application of the GLIMMER & GLITTER EYESHADOW. 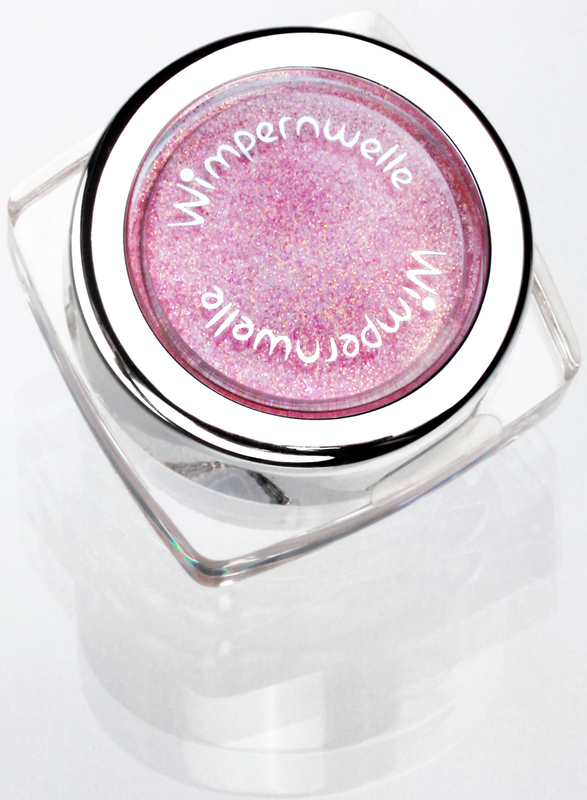 Or would you rather select the GLIMMER & GLITTER BAR colours yourself? 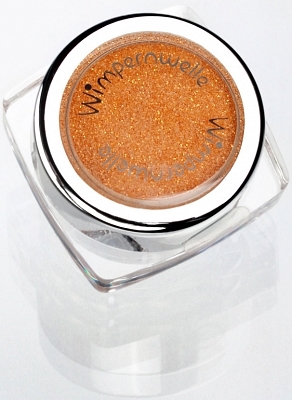 Then choose the GLIMMER & GLITTER BAR "MY STYLE" and pick your 4 favourite colours. 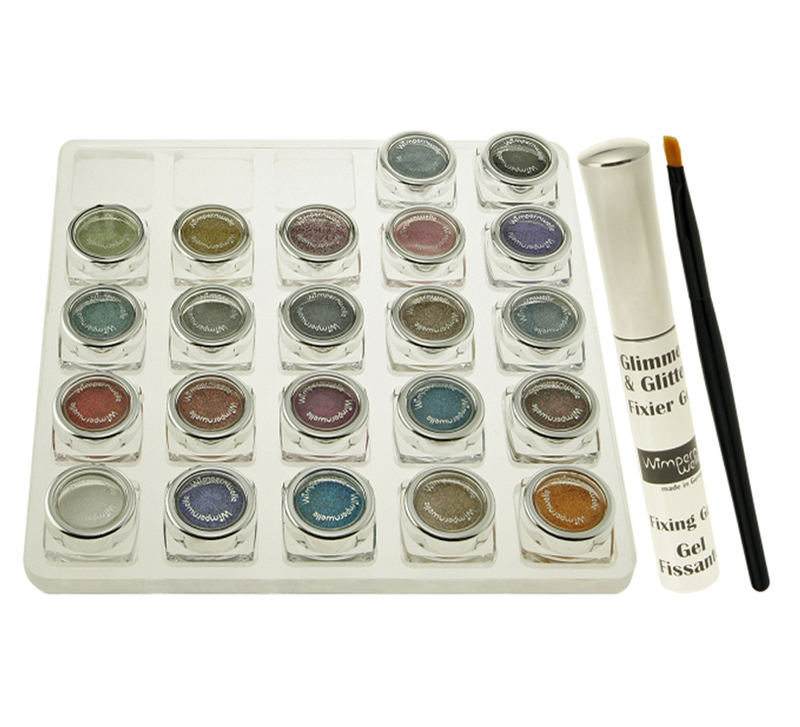 A Make-up Tray with a variety of 22 different GLIMMER & GLITTER EYESHADOW COLOURS, a FIXING GEL and a BRUSH for the application of the GLIMMER & GLITTER EYESHADOW. 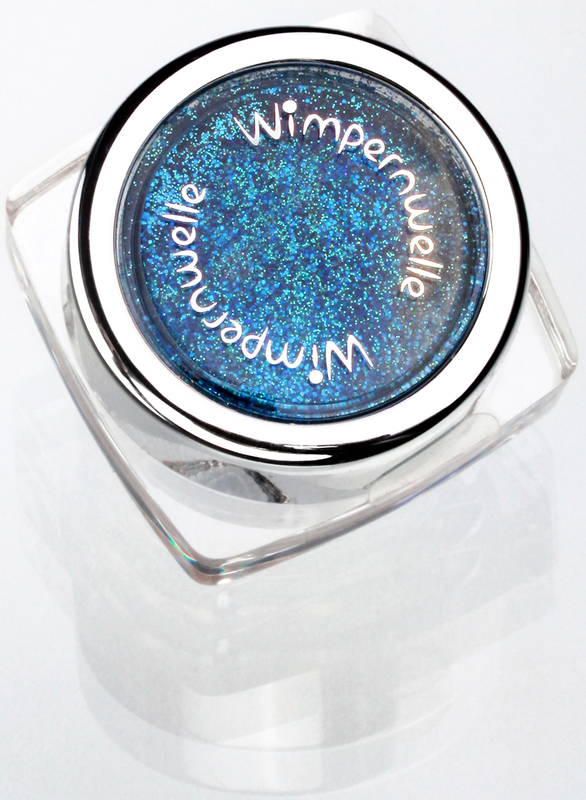 Just perfect for those who like to play around, use their imagination and try different Glitter variations.